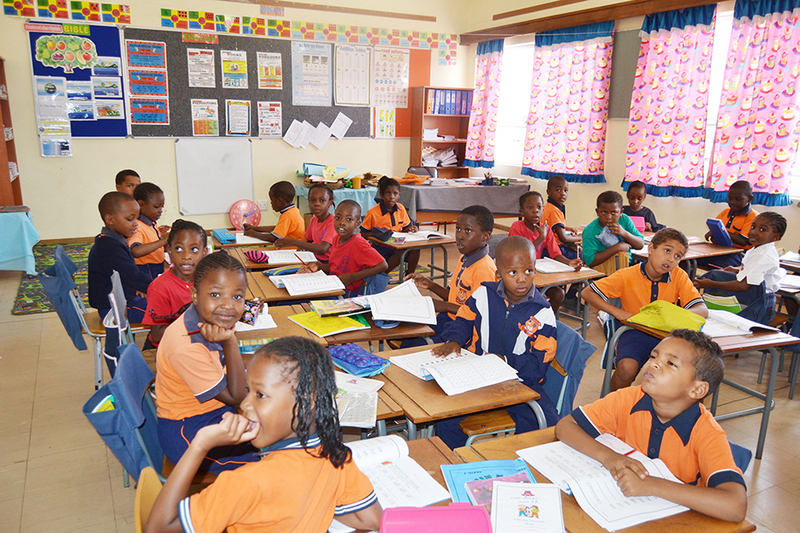 MEMBERS of the Namibia Defence Force and Namibian police had to be deployed at the teacher resource center in Windhoek to restore and maintain order following a mob of learners who forcefully entered the premises for placement opportunities. This week, a large crowd could be observed at the center with desperate people from various regions. A Khomas regional admission committee member, who spoke on condition of anonymity, said that the placement process was hectic on Tuesday, with so much pressure from the learners. However, on Wednesday, with law enforcement officials at the scene, violence was avoided. He said that every learner will be placed at a school and that no one will be left on the streets. He, however, stressed that another placement challenge for grade 11 is the fact that majority of the learners want the science field, which is currently full to capacity at all schools nationwide. “The science field is full but majority of our learners want science and this is a challenge. Space is available in commerce and social science. The best thing to do right now is make the most of what we have and accept the situation. 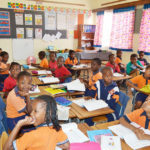 The goal is to be in school and not be left out,” he said. Memory Khuruxas, a parent from Okahandja, shared her concern over the prioritisation of Khomas Region learners, regardless of who arrived first at the center. “I am disappointed by the fact that they considering the Khomas learners first. We came here yesterday and today we came as early as five o’clock, only to be overshadowed by these Khomas Region children, who come here late. I have hope for my child though. The ministry is doing its best,” Khuxuras said. Khuxuras added that there was chaos on Tuesday, with learners fighting and almost breaking the resource center’s doors. “They had to fight to get in. I think the ones who got help are the ones who fought to get inside. It was a thing of if you don’t fight you don’t get help,” Mbitjita Uapingene, a 17-year-old said.